This eight-day retreat in India combines Emil's deep yogic work with a 3-day opportunity to meet extraordinary adepts and artists of the Yoga path. Morning sessions of Âsana, Prânâyâma, Mudrâ, Mantra, Meditation, and afternoon immersions into philosophy, details of the yogic processes and ritual aspects are all guided by Emil. Emil remains deeply passionate about philosophy and especially its application in Yoga. 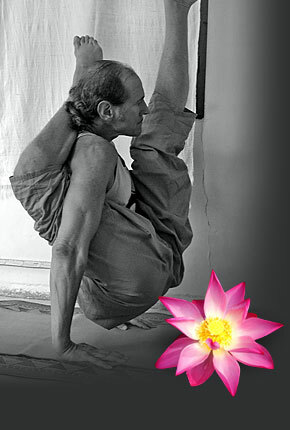 He practices and teaches Hatha-Yoga, using a method of merging physical postures, breathing techniques and meditation with discussions on liberating knowledge, to deepen a Yoga practice beyond the mere physical experience.